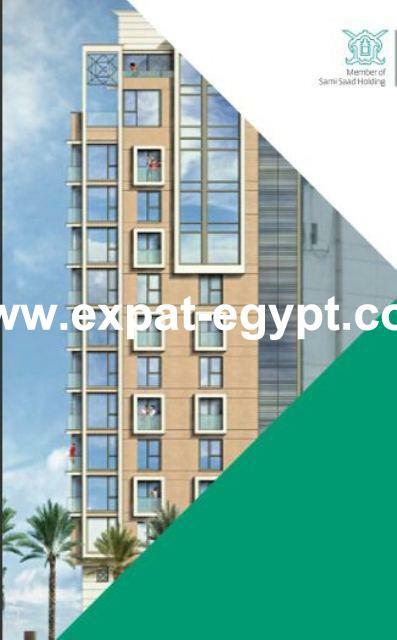 situated upon the bank of the river nile in the heart of the city, nile residence is both exclusive and accessible. the building consists of four office floors from the ground floor to the second floor (including mezzanine level), second floor (including mezzanine level), apartments from the third to the fifth floor, duplexes on the sixth and seventh floors and penthouses from the eighth to the fourteenth floors. 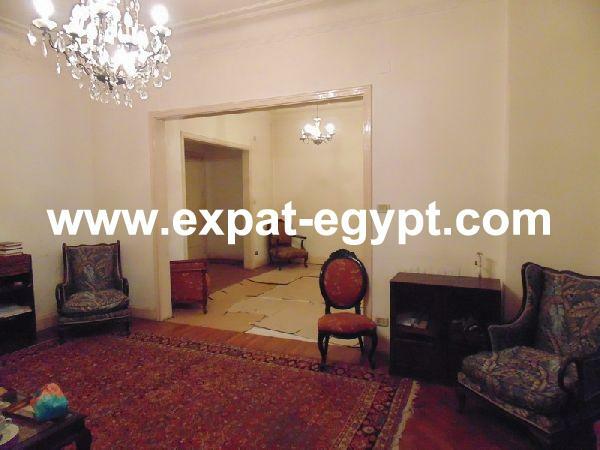 the location within the business and commercial district is perfect and allows easy access to cairo’s many cultural and tourist attractions, while still maintaining a peaceful detachment from the noisy city streets. with the help of the world-renowned arcadia architects, the building has been designed to indulge and enchant. all apartments are day lit and offer spectacular views of the river nile from a private terrace. world class concierge and security services. central air-conditioning system, individually controlled. 1 service elevator and 1 service stair with garbage shoot.